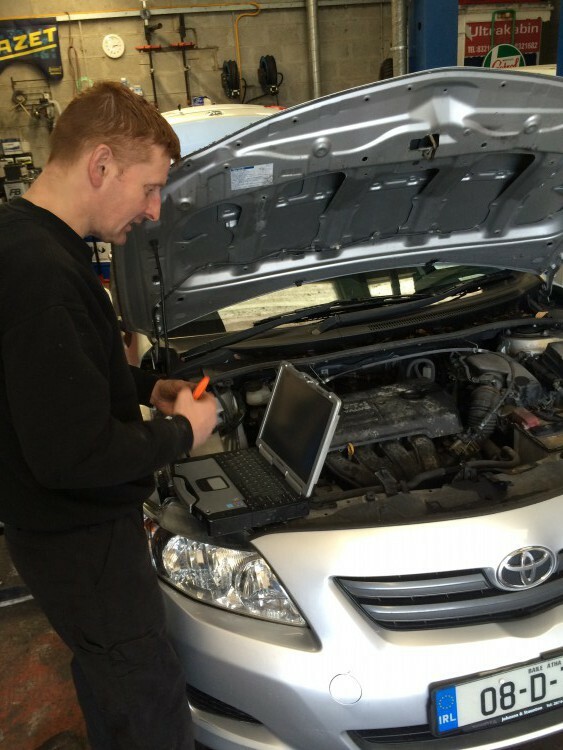 The diagnostic repairs carried out on Fords is done by an ids, from software updates to programming in car modules. If you have had a recent NCT failure on emissions! Here at Ronan Kelly Motors We have the Specialised Equipment To help get you passed. Contact Us Now: Just CLICK .